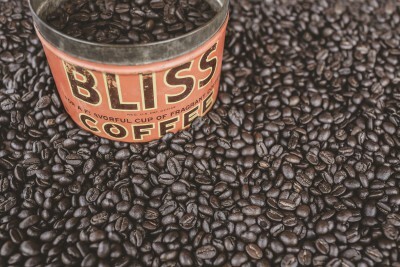 Non-profit organizations run on passion and coffee. They have special missions and unique needs. Every Ignite CSP coach has experience working with non-profits and a particular passion for helping non-profit leaders, boards, and staff. A non-profit organization has to set itself apart from others that may be competing for the same donor attention. Ignite CSP’s “Fundamentals of Storytelling” workshop first leads the organization in a process to uncover the distinct value of the group. Then every participant develops and practices compelling stories that reflect the non-profit’s values and mission. Whether you are addressing the local Rotary, a budget committee, or an audience of 500 at a TED talk kind of event, the need for authentic and powerful public speaking is part of the life of a non-profit leader. Ignite CSP’s Authentic Public Speaking workshop can train all of your organization’s leaders and board members to deliver effective communication, no matter the audience. Non-profit work is often rigorous, with long hours and low salaries. People who come to non-profits are motivated by service to their communities and other intangible rewards. Ignite CSP’s “Better Communication Through Creative Play” workshop series helps teams develop the fundamentals of communication. Participants learn to listen deeply, not make assumptions, respond thoughtfully, and work collaboratively to produce better results than any one person could create alone. Additionally, this workshop typically results in a special bond in the participating group—they have played and created together, and it really changes how they interact! Contact us to talk about how we can work with your non-profit.